Yorkshire County Cricket Club have announced the signing of Kiwi star Kane Williamson for a third term. The New Zealand top-order batsman will be available from June 9 until July 18. 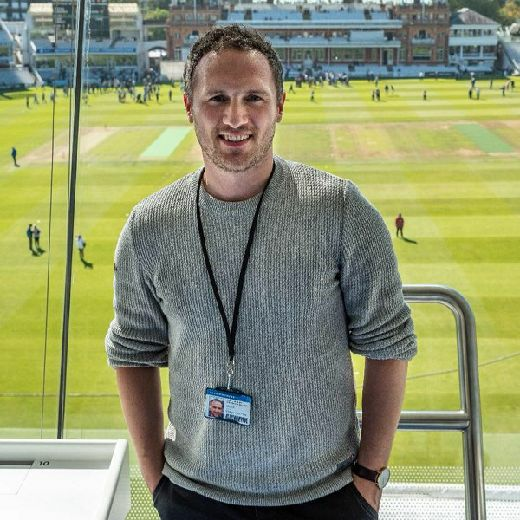 During this period, he is set to play in all formats for the White Rose, which includes three County Championship matches, eight NatWest T20 Blast games and three Royal London One-Day Cup matches. The 25-year-old classy right-hander has had an incredible 12 months on the world stage and alongside Yorkshire and England’s Joe Root, and Yorkshire can now boast of having two of the top three batsmen in the world. Williamson’s exploits with the bat have been exceptional across all three formats. In all international matches for the Black Caps in 2015, he scored a record 2633 runs at an average of 65.82, which included eight hundreds and 13 fifties during the calendar year. “I am very excited to be heading back to Yorkshire,” said Williamson, who became the first New Zealand batsman to score more than 2000 runs in all international cricket in a calendar year. “I have certainly enjoyed my first two stints there and I am looking forward to joining the team for a third term this summer. To be fortunate to play for Yorkshire, a great set-up with a top bunch of people, can only help me improve and enhance my game. “There is a professional structure in place that is at the heart of what they do. "Having been there a couple of times it is enjoyable being part of a successful team that are hungry for ongoing success. Coach Jason Gillespie added: “We are delighted to welcome Kane (Williamson) back to Headingley. He is a quality player and person. “The opportunity to secure one of, if not, the best players in the world is one you have to take up. “His value as a player is beyond question. His attitude, work ethic and leadership as an overseas player is brilliant. In 26 One-Day Internationals during 2015, Williamson scored 1317 runs at 57.26 with three centuries and eight half-centuries. In four Twenty20 International matches, he scored 144 runs at an average of 36. Hailing from New Zealand's Bay of Plenty region, Williamson captained New Zealand to a two-one T20 series win over Pakistan on home soil earlier this month. He is currently captaining the national side in the One-Day series against Pakistan and will lead the team at the ICC World Twenty20 in India starting in March.